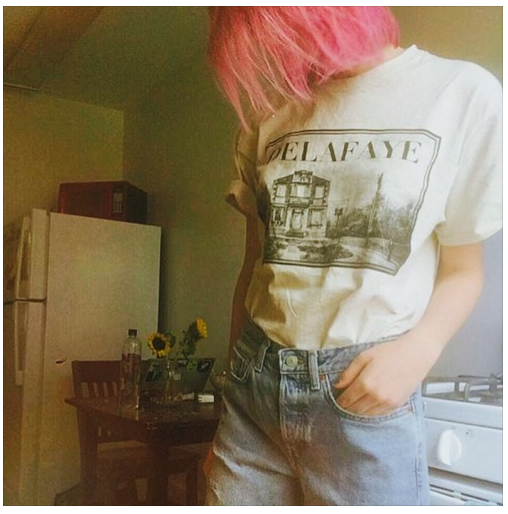 Following a whirlwind of success last year, DELAFAYE is back with two brand new singles, ‘These Days’ and ‘Go Away Just To Stay’. Although ‘These Days’ sees the Kentucky singer/songwriter coming out of his shell with a refreshing/slight uptempo affair (LISTEN HERE), ‘Go Away Just To Stay’ steals the blog’s heart for its authentic and stripped back singer/songwriter approach that’s typically DELAFAYE. His undeniable ability to draw in the listener to hear and FEEL every word is simply magical. So it comes to no surprise that his three EPs, released in 2017, gained over two million streams and led him to perform in just about every venue in his native Louisville, KY and beyond.